February 6 - Session 1 Stewardship - Are you a "Living Stone?" 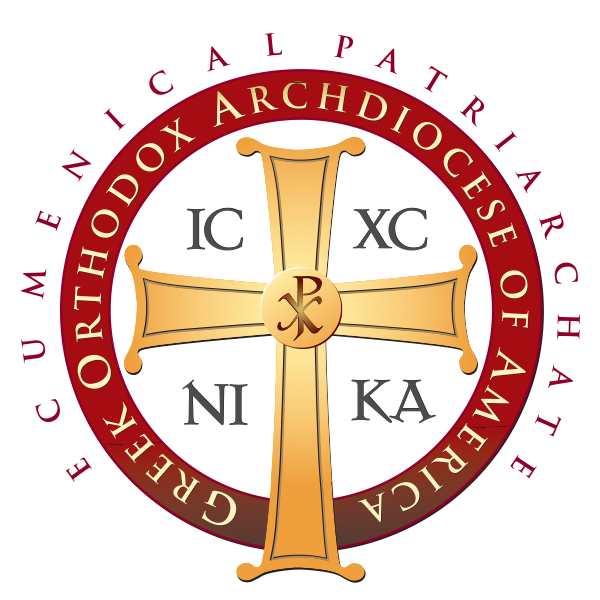 If there is an interest in an Introduction to Orthodoxy class, please contact Alina at alina@tcatherinechurch.org and we will teach one. If we have less than three people interested, we will make sure you can meet with Father Lou individually. If there is a need for babysitters, we will provide them beginning with January 30. However, I need to know in advance of your participation/need since we pay our babysitters $15/hour for 1.5 hours and we don't want to have them come in with no one using them. Please email Alina at alina@stcatherinechurch.org if you will be using the babysitting service on Wednesday nights.